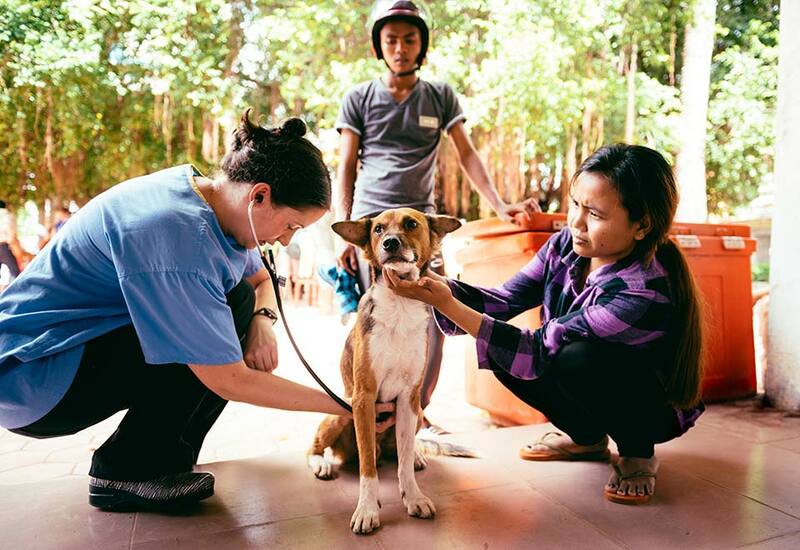 World Vets, a nonprofit organization providing global veterinary aid, are coming to Siem Reap for the third year in a row. 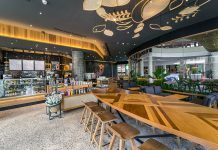 This year it will be at a new venue, Wat Bo pagoda, to make it more convenient for the clients. The visit will take place 11-13 November, from 8am to 5pm each day. Last year the program saw 230 operations and 176 consultations and they offered free rabies shots. There was a contingent of 15 vets and technicians coming from all over the world, particularly Dutch, American and Canadian. This year the program will again offer free services for Cambodian pet owners, and animals from pagodas or the streets. Foreign pet owners will be asked for a donation that will contribute toward equipment, transport and medications. 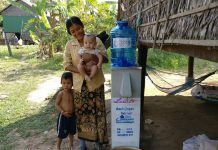 The team consists of volunteers both local and visiting to support the action and to be able to consult in English and Khmer. 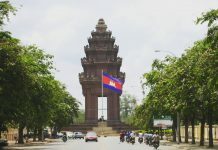 The Word Vets program offers free veterinary services for Cambodian pet owners, and animals from pagodas or the streets. There is no need to make an appointment, however it’s important that you plan for the visit. If you’re anticipating your pet will have an operation i.e. spaying, then the animal cannot eat after 10pm the night before, though keeping them hydrated with water is important. Also, you need to arrive at the pagoda no later than 3pm, as that is when the daily registrations will close. 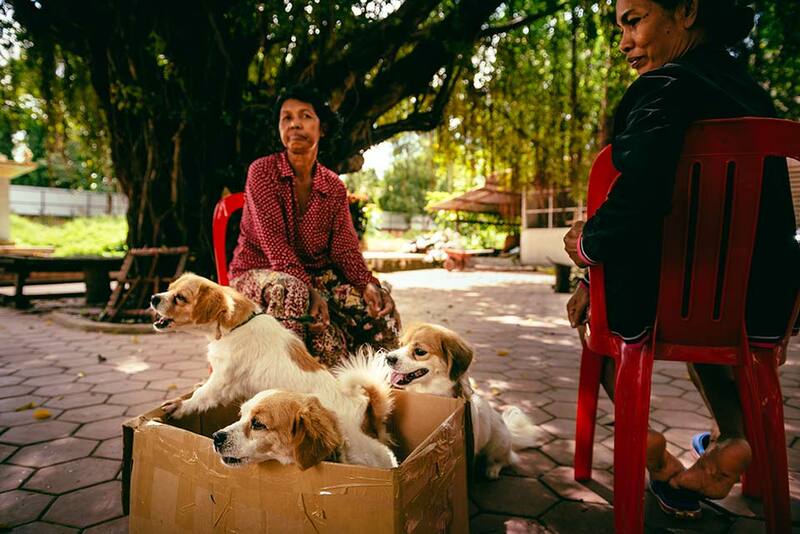 World Vets will visit Siem Reap 11-13 November at Wat Bo pagoda from 8am – 5pm.